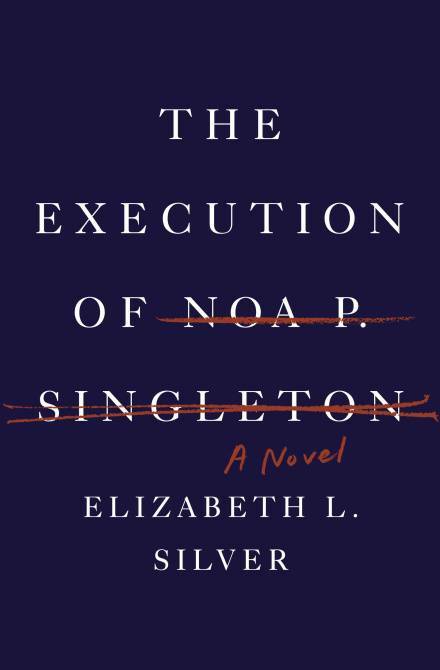 Review: The Execution of Noa P Singleton – What are you reading? The Execution of Noa P. Singleton is a train wreck. A tragedy in the making that you don’t want to watch, but are intractably caught up in seeing the disastrous conclusion. This is not to say it isn’t a great book. It very much is. The plot is intricate and well flushed out, the characters grab your attention and the author is quite effective at keeping you interested and intrigued through the end. If there is a flaw to the story, it is how realistic the book is. There are no heroes in this story. No one to root for. Noa is just as sociopathic as Marlene. She is honestly deserving of her sentence and Marlene should be right there with her. If you’re looking for warm and fuzzy, this isn’t for you. But, if you want excellent writing and your brain stretched, I highly recommend this book.